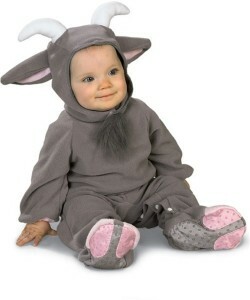 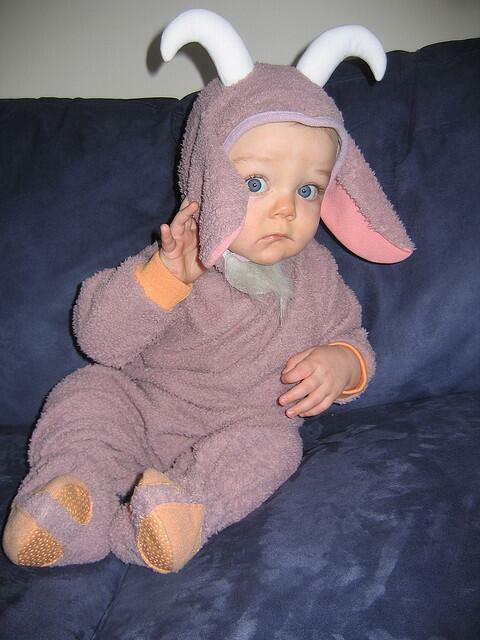 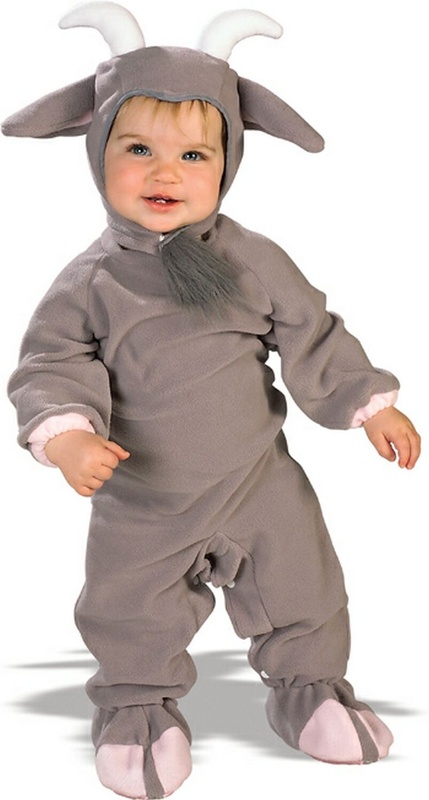 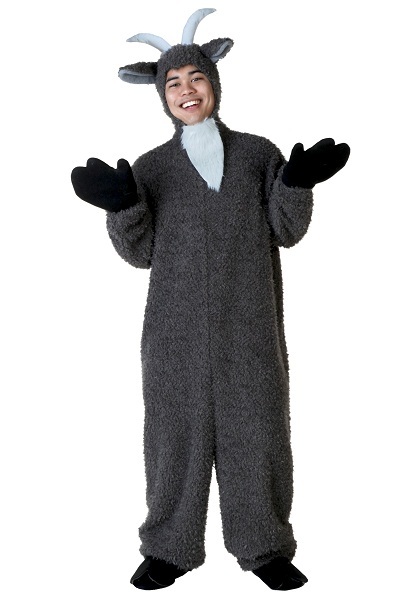 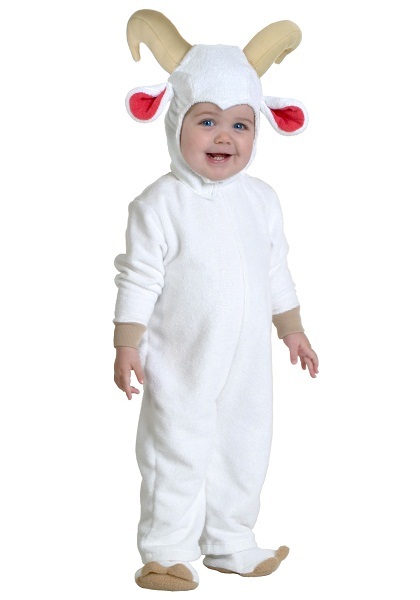 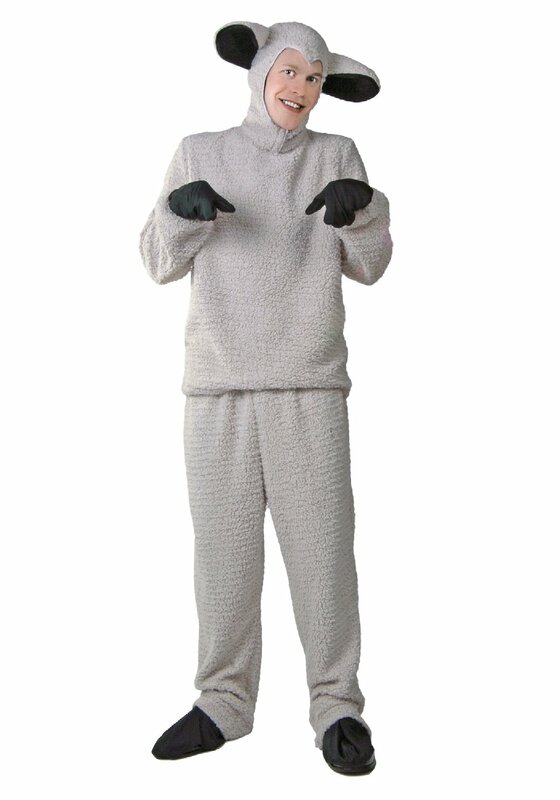 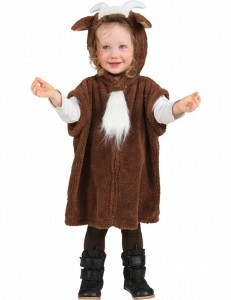 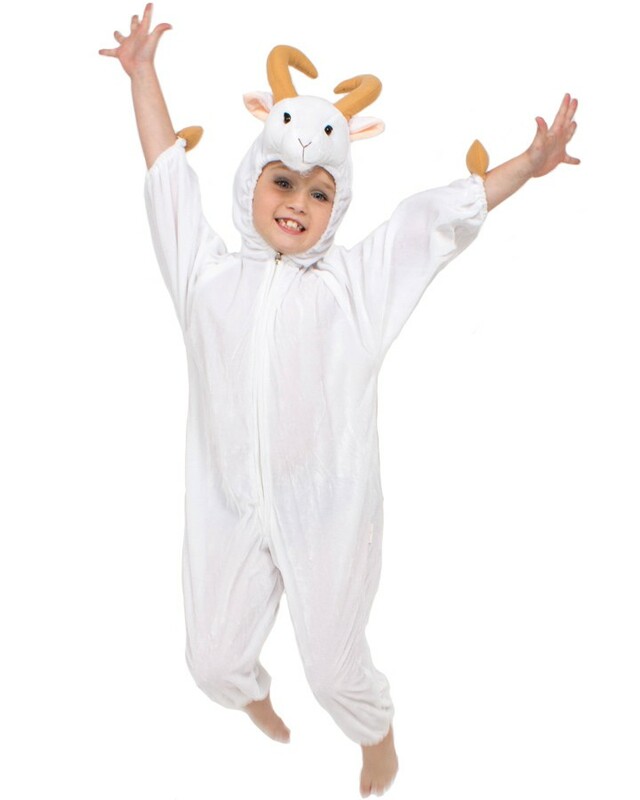 Outdo your competitors in animal themed parties by dressing in these affable goat costumes. Making stupid faces would tickle the funny bone of the party hoppers in style. 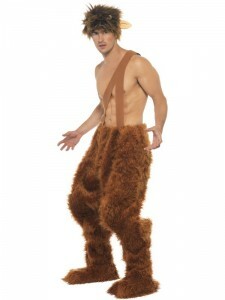 Men are never too old for some weird experiments with their costumes. 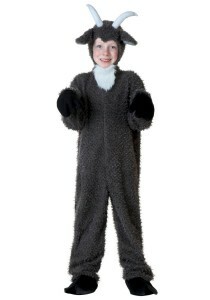 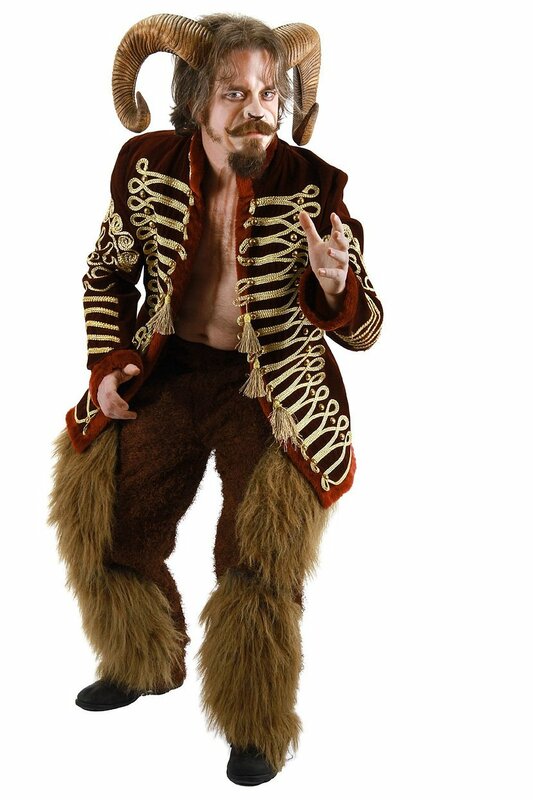 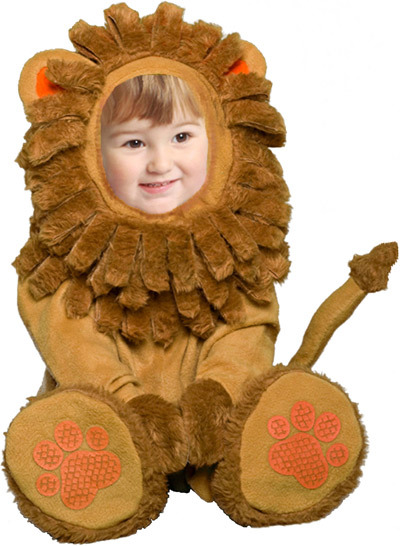 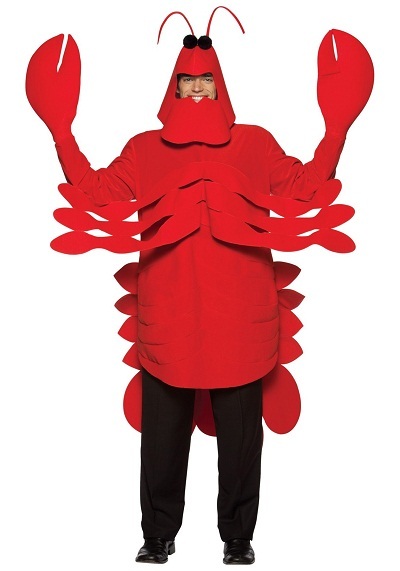 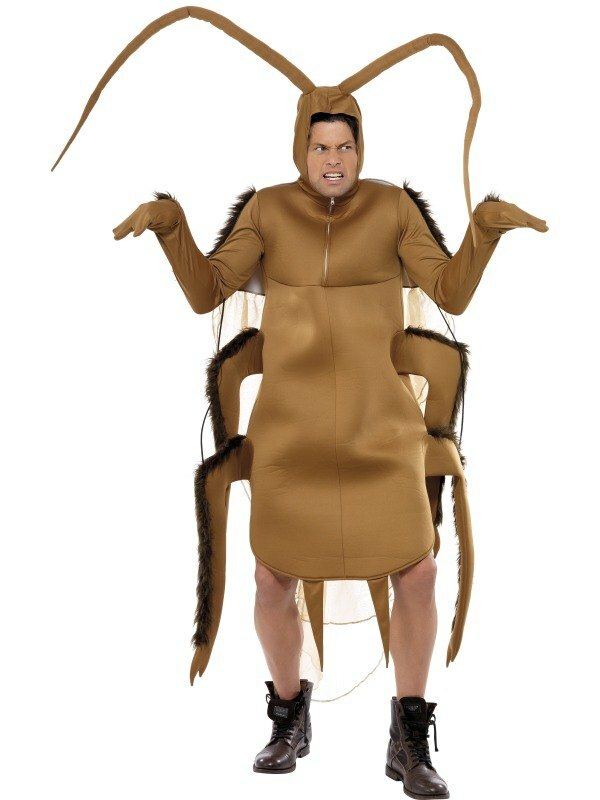 Look how great the padded, furry, loose-fitting and horned costumes fare. You can’t stop yourself from cuddling these sweeties as they go about their business in these delightful goat costumes.